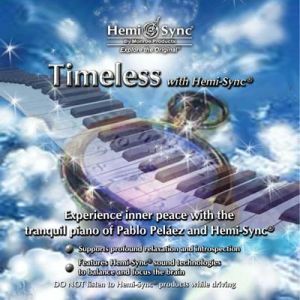 This exquisite solo piano music of Pablo Peláez possesses a gravity and beauty beyond time. 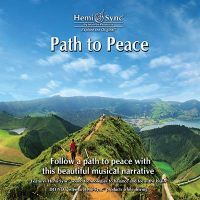 Allow yourself to be swept away by the enchanting and serene melodies to a restorative state of inner peace. 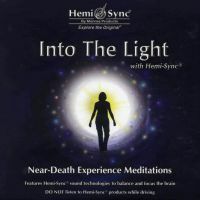 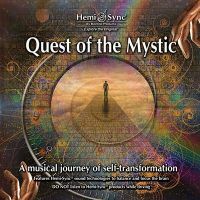 Hemi-Sync® frequencies facilitate a profound state of relaxation enabling you to look within for personal understanding and insight. 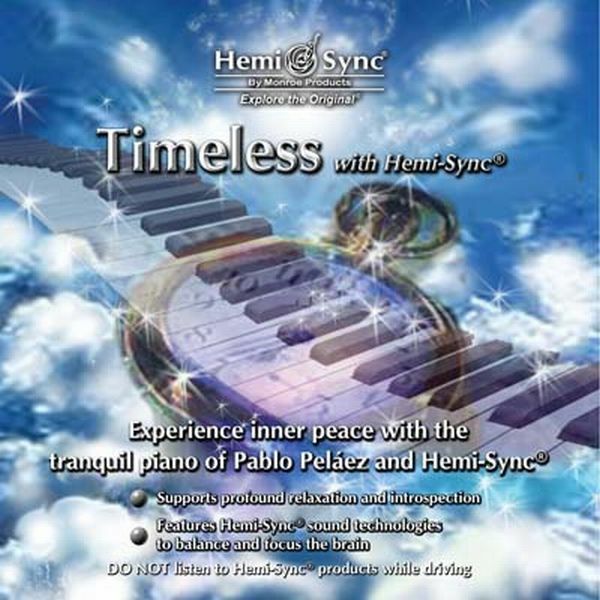 Pablo plays the Shigeru Kawai SK7 piano of Infinity Studios (Madrid).